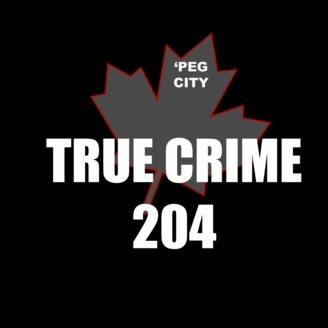 True Crime 204 is a Canadian based True Crime Podcast that covers a different Canadian True Crime Case every 2 weeks. Mikayla and Susan cover anything from murders to missing persons cases. 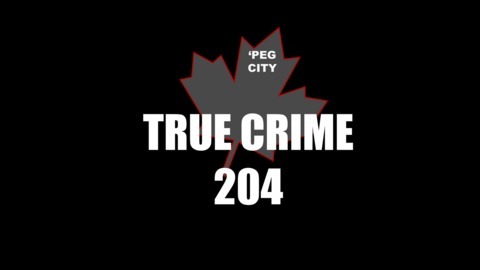 In episode 16 of True Crime 204, Susan and Mikayla cover the disappearance and murder of 15-year-old Tina Fontaine.